Special ceramic material bearings, very strong wear resistance and corrosion resistance. 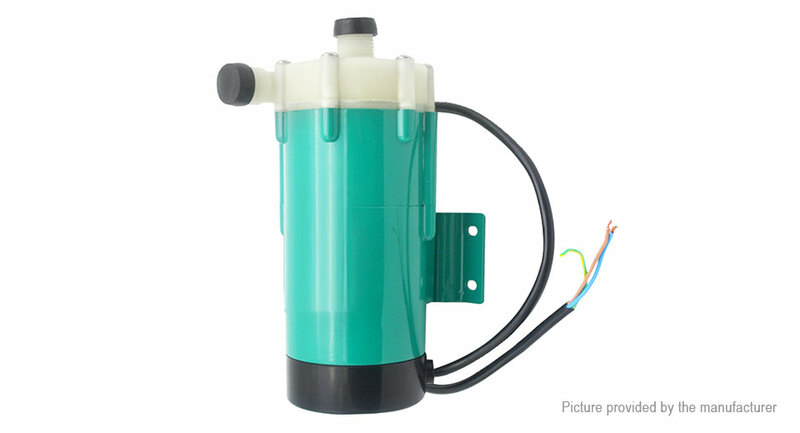 The ideal liquid transport pump is completely sealed to avoid problems caused by liquid leakage. Operates by magnetic materials to attract and coupling each other without the need of a traditional mechanical shaft seal.